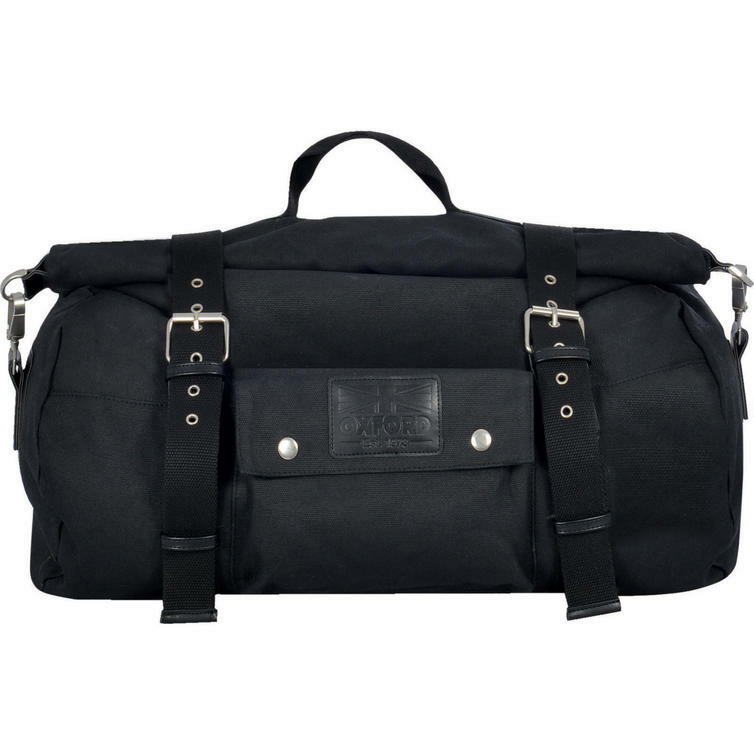 The Oxford Heritage Roll Bag 30L Black (OL560) are part of the latest Oxford collection. 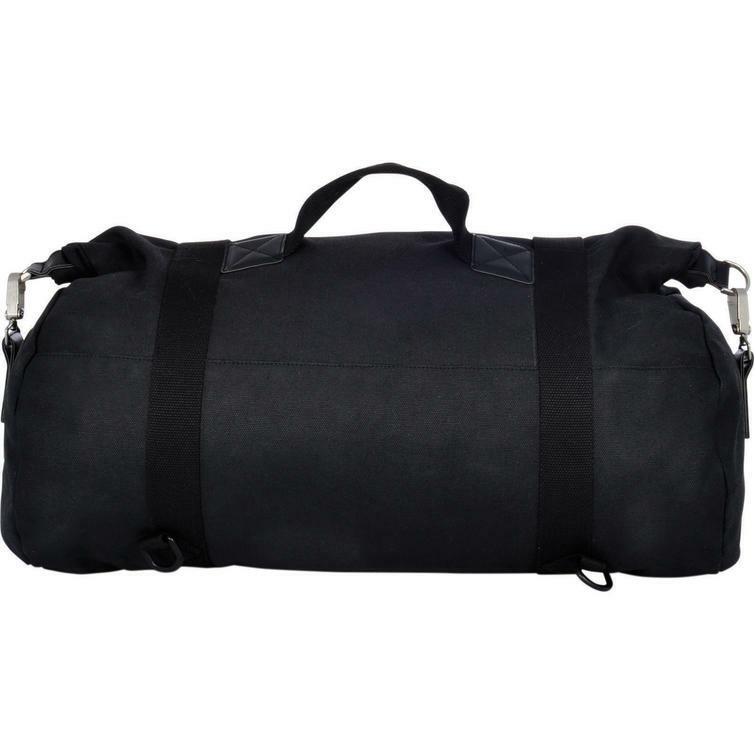 Here's a water resistant roll bag with 30 L capacity. 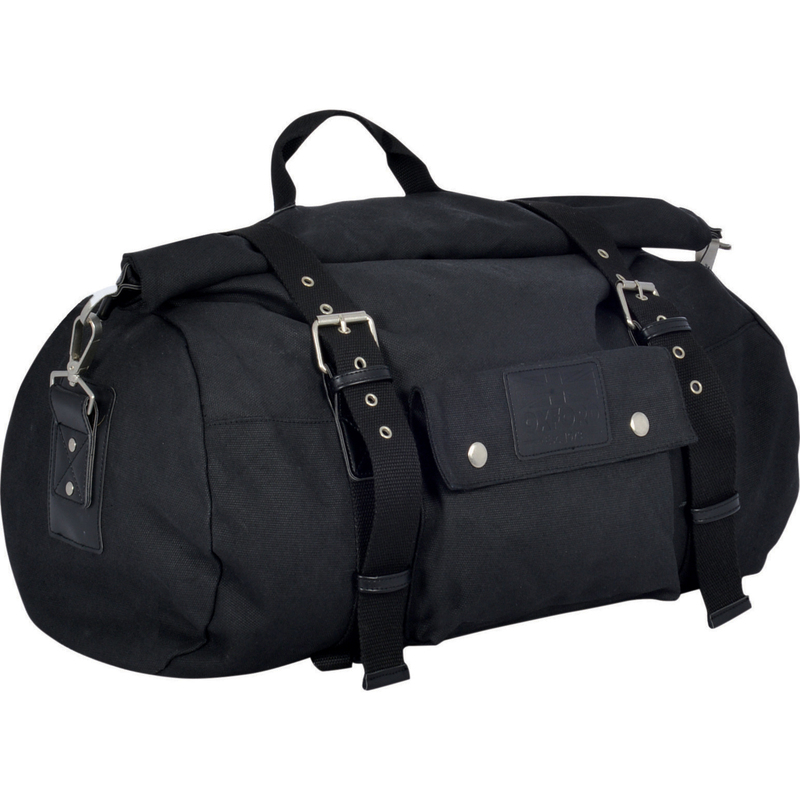 Part of Oxford's Heritage motorcycle luggage line this bag offers plenty of storage space for your essentials while on the road.